All WizKidBiz services are customized and tailored for our customers specific needs. 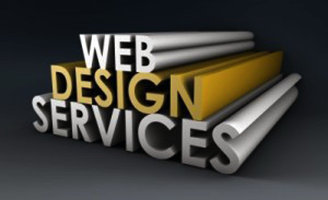 WizKidBiz offers free estimates and affordable pricing for all internet media, web design and consulting needs. As a single point of contact WizKidBiz can offer full account management, maintenance and monitoring. WKB specializes in "Internet PR". WizKidBiz can create your internet presence specific to your demographics. Contact WizKidBiz today for a free consultation.